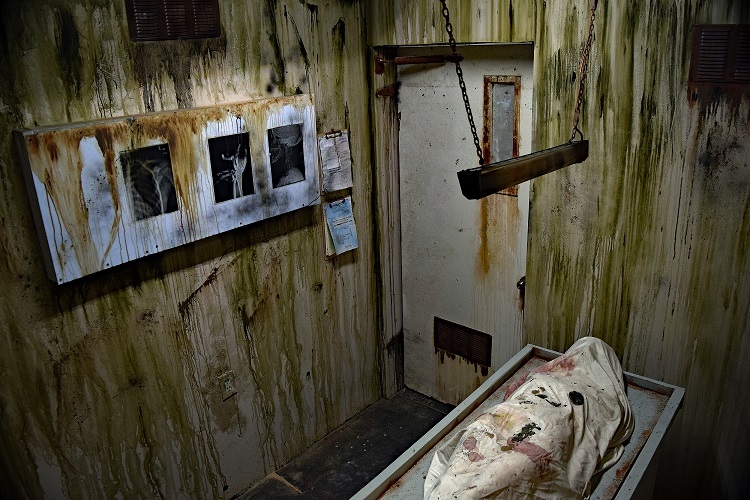 The Downs Haunted House has been a central Illinois tradition since 2002. The Haunt is located at 107 East Franklin Street in Downs. The Haunt has been receiving rave reviews from communities across Illinois. Check out Haunted Illinois.com for past reviews from visitors and official Haunted Illinois reviewers. Visitors have come from as far away as Nebraska and Tennessee to experience our Fright Fest! !